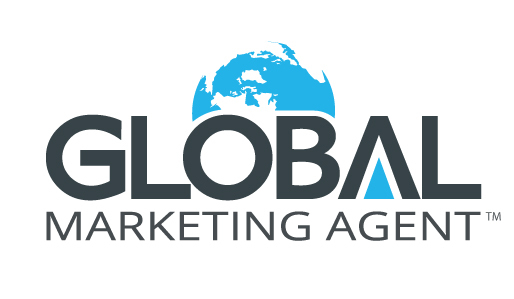 Team Penley McNaughton is designated with their GMA - Global Marketing Agent Designation. Local Realtors who are globally connected to provide new solutions to their listing and buying clients. GMA is truly a unique concept in real estate. It is cutting edge and guaranteed to increase traffic to your listings and achieve a higher price than any other listed property. To check out our global listings click here!